4k00:13Jerusalem, Israel - May 25, 2017: Western Wall also known as Wailing Wall or Kotel in Jerusalem. 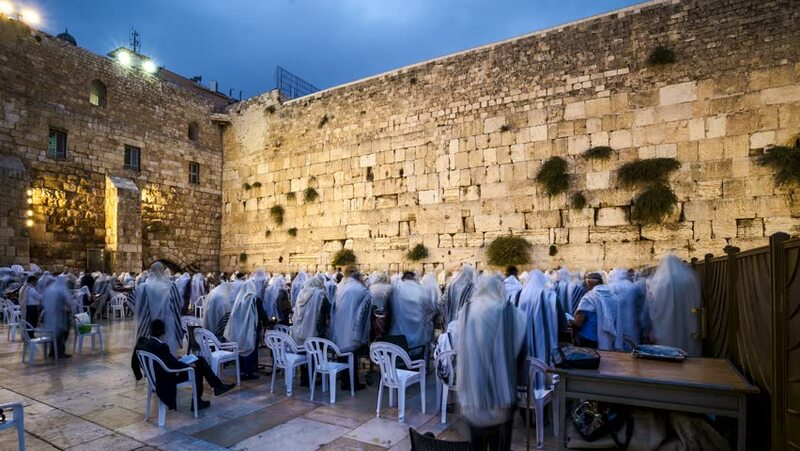 The Western Wall is the most sacred place for all christians jews and jewish people in the world. hd00:14FEB 16 2017 Monastiraki Athens Greece.Slowmotion steadycam gimbal follow view of Monastiraki square in the morning, one of the most known and busiest landmarks in the "historical triangle".